Cara-Friend LGBT Youth Belfast meets weekly on Mondays for all ages 12-25. All LGBTQ+ young people within that age range are welcome to attend. 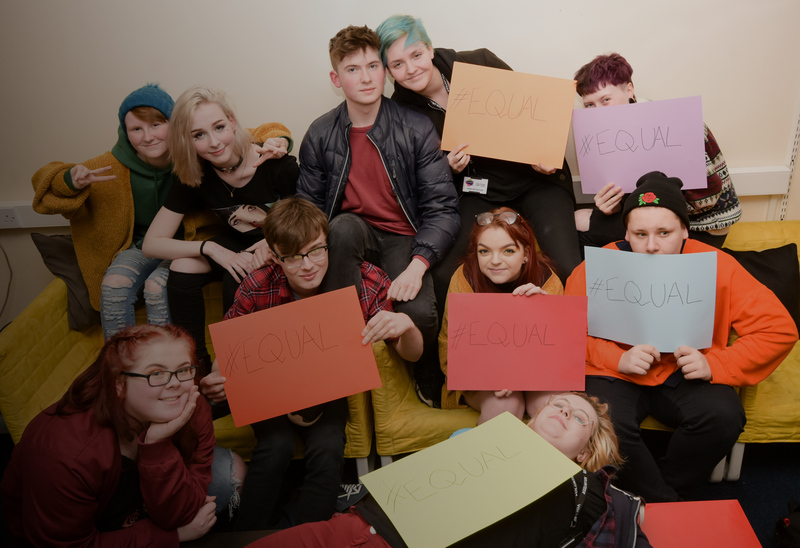 Monday nights are our workshop nights where youth officers or external facilitators present workshops on a range of issues and topics affecting LGBTQ+ young people. For more information contact Lee Cullen on lee.cullen@cara-friend.org.uk.